Love Dylan Scott? Don't miss out on our new Dylan Scott merch store. Grab the latest Dylan Scott album on vinyl, or show your love for Dylan Scott with a Dylan Scott t-shirt, Dylan Scott hat or an autographed Dylan Scott poster! 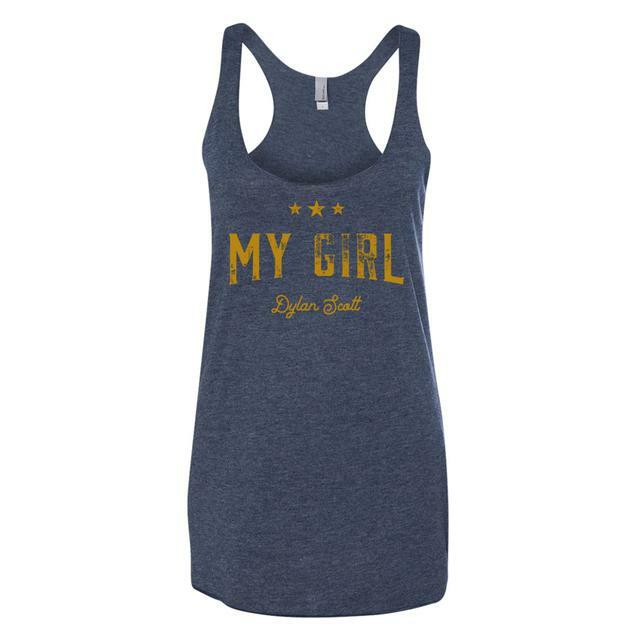 Don't miss out on this country music star's merch and more. Be first to know about Dylan Scott merch.